Relive the arcade era! 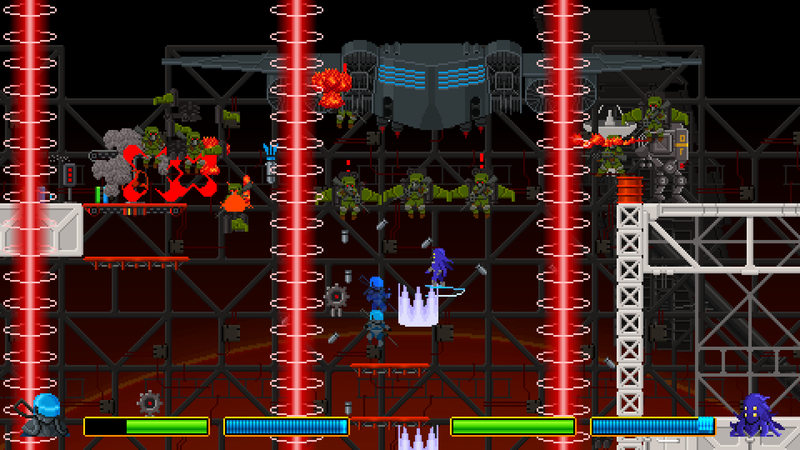 Select from 8 unique characters and brawl your way to victory in Neon Krieger Yamato – solo or with a friend! 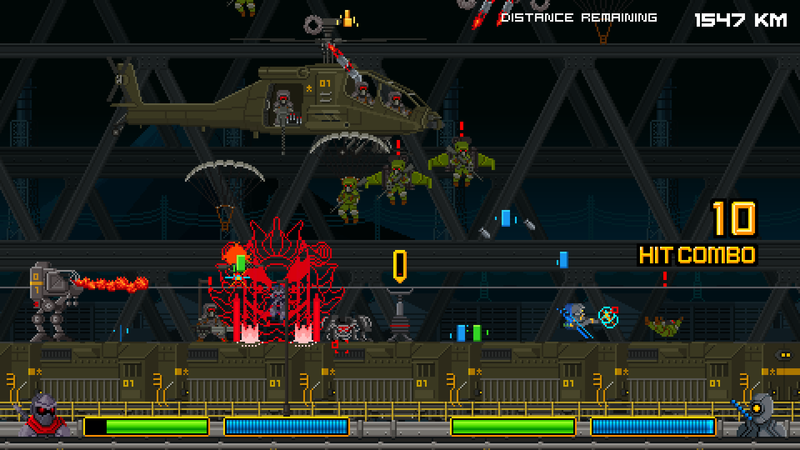 A genre mashup of Japanese 90s gaming, its goal is to capture a mix of stylish combos, sidescrolling action, and twitch combat puzzles, presented in a pixel art cyberpunk world harkening to the days of 16 bit. 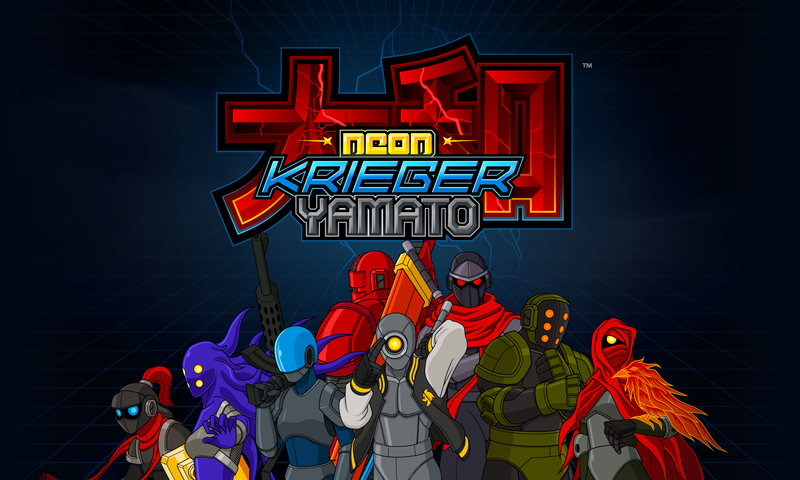 Neon Krieger Yamato is a passion fueled side project that began in 2013, and is made while balancing a full time day job. It’s a collection of the creator’s tastes and favorite aspects of gaming growing up, refined through modern sensibilities and expectations. 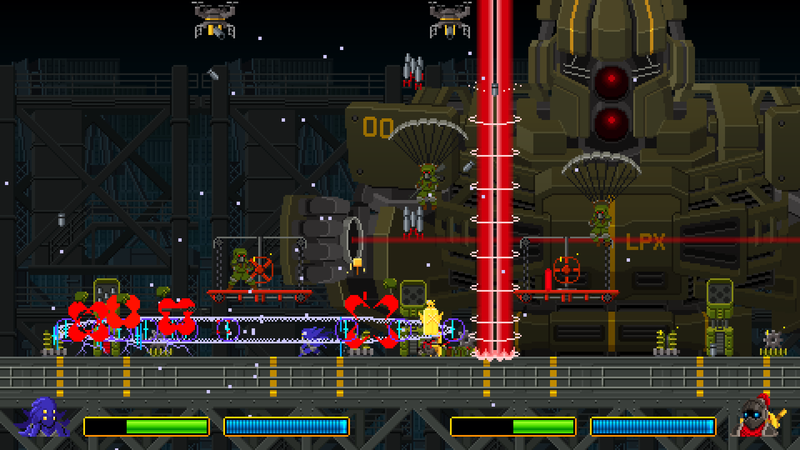 Much of the gameplay design has been floating in his head ever since he sank a token in an arcade cabinet. 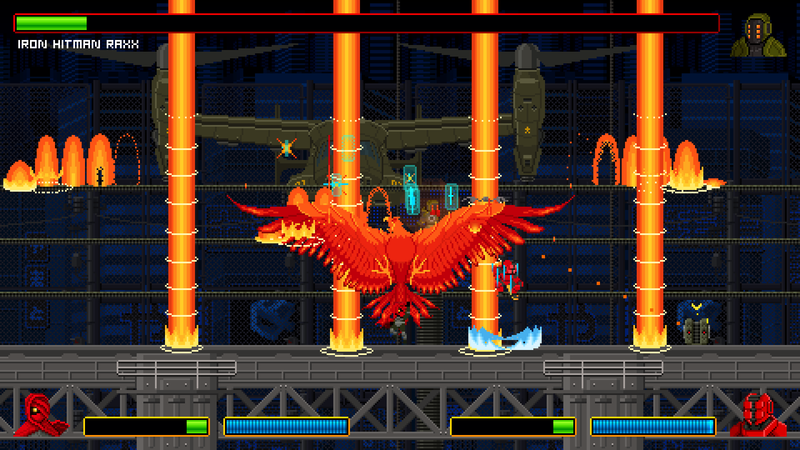 LIONPLEX is a purveyor of sinister arcade action harkening back to the golden era of video games. Every pixel, illustration, and game mechanic is painstakingly handcrafted by a graphic designer currently working and living in New York City. He grew up across the street from an arcade. His personal gaming tastes lie in 90s Capcom and Neogeo arcade games, brushed with a healthy mix of Famicom classics.